Google has made it cheaper than ever to buy the new Chromecast and Chromecast Audio, but they are also sweetening the deal by tossing in Google Play credit to the tune of $20. So here is the deal. If you buy two Chromecast devices (that could be a mix of one Chromecast and one Chromecast Audio if you want), the bundle will cost you $55. That’s a good $15 savings off the top. Should you choose for the regular Chromecast (not the Audio), Google will also hand you a $20 Google Play gift card for each device. So you could buy two Chromecasts for $55, save $15 there, but then also see an extra $40 $20 in Google Play credits from Google to spend as you please. The $55 deal for two ends December 26. The $20 Google Play credits deal ends January 2. EDIT: As some users have noted, it shouldn’t really matter where you buy your Chromecast from, you could still get all of these offers. 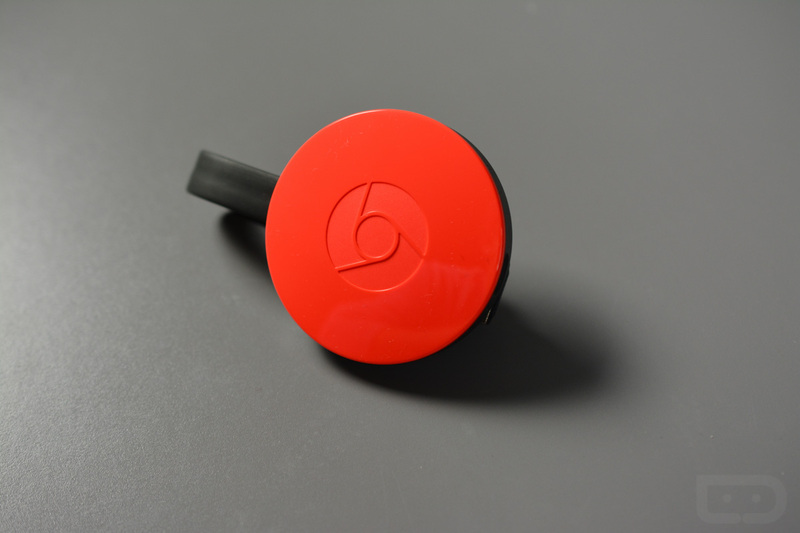 I do not think that Google will withhold offers if say, you bought a Chromecast from Best Buy. I’ll have to refer you to the comments for confirmation on that. With that in mind, Best Buy is currently selling them for $5 off, or $30. EDIT 2: We originally thought you could buy two Chromecasts and get $20 for each device, but Google says you are limited to “one per Google Payment account.” Full terms here. UPDATE: Google just dropped the individual price of each to $30.